If you prefer, you may complete the information below and a representative of The Bimmer Shop LLC will contact you to confirm your inquiry. Please indicate your preferred method of contact in your message. We are the BMW Specialists; certified and dealer trained with over 30 years combined experience. We repair, service, diagnose, and program all makes and models. 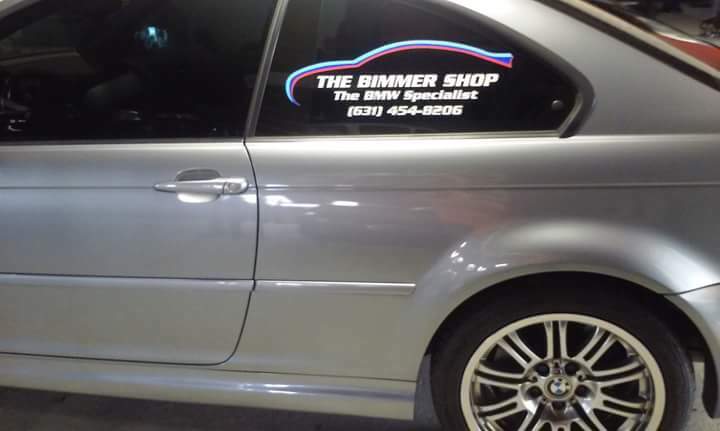 © 2018 The Bimmer Shop. Website developed by Unique Marketing Services.